All the big streaming services have made names for themselves in the last few years. Amazon moved to cancel some of its period dramas earlier this year and is shifting from drama toward genre shows. That is no more apparent than with the company’s latest move as it invests in two sci-fi classics and a comic book series. Perhaps the biggest among these is Neal Stephenson’s Snow Crash, the cult classic novel from the early 90s. Snow Crash hails from the early days of the world-wide web, and in fact helped to popularize the term “avatar,” as used to describe our personalized online presences in games and elsewhere. The book tells the story of Hiro Protagonist – seriously – and his double life off- and on-line. Offline, he delivers pizza in the most epic fashion imaginable – a hypercar with built-in pizza storage. Online, he’s a warrior in the Metaverse, a sort of amalgamation of all our early fantasies about what the internet could become, complete with imagined virtual-reality landscapes. 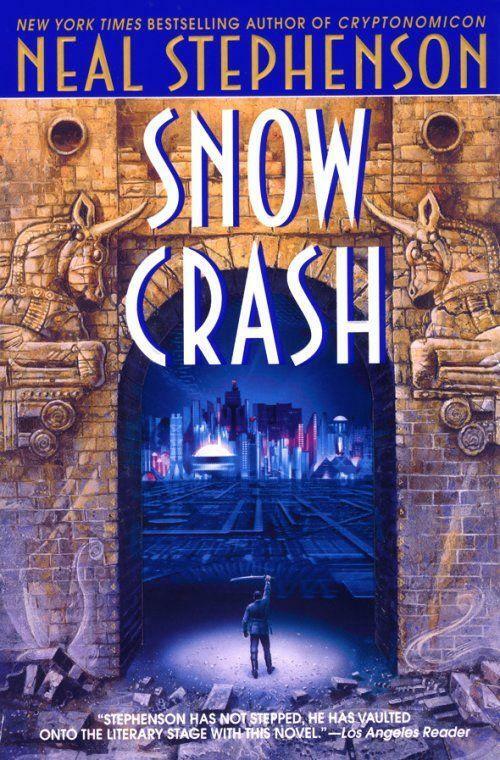 Snow Crash will be a one-hour show and a co-production with Paramount Television. Joe Cornish (Ant-Man) and Frank Marshall (Back to the Future) are executive producing. 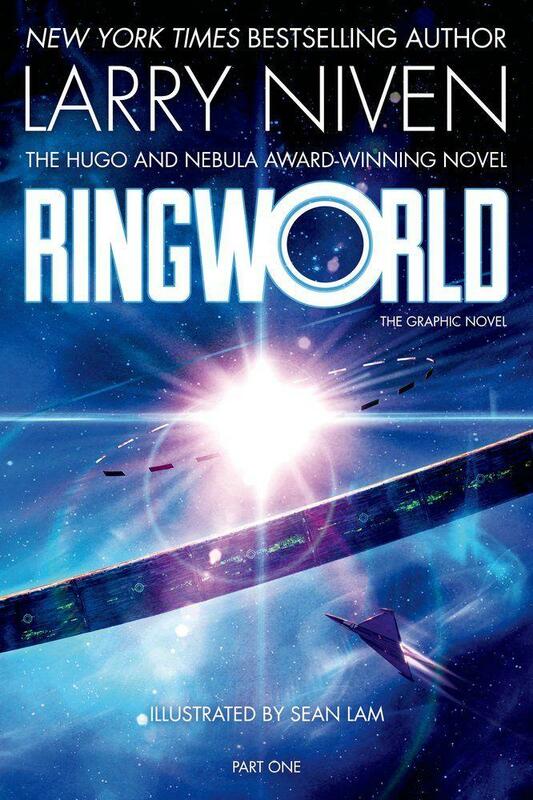 Also on the docket is an adaptation of Larry Niven’s 1970 novel Ringworld. The novel tells the story of Louis Gridley Wu, a 200-year-old man living in a future version of Earth. Wu is invited to leave earth and journey to the titular Ringworld, a gigantic ring-shaped artificial world on the edge of “known space,” where he and his fellow travelers discover the secrets of Ringworld and its true purpose. 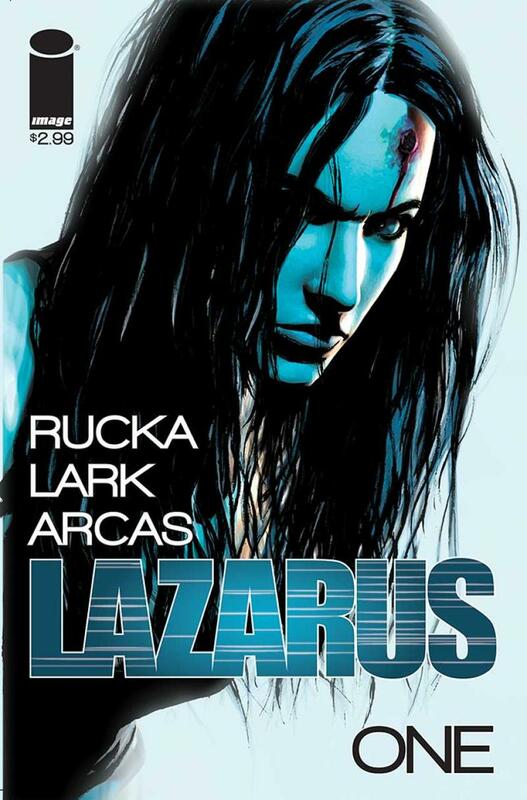 Finally, Amazon is also planning to produce a show based on the comic book Lazarus, by writer Greg Rucka, which centers around a woman named Forever Carlyle, a sort of super-soldier belonging to one of the ultra-wealthy ruling families in a world with huge wealth disparity. She, of course, must discover the truth of her existence and figure out where her loyalties really lie. Amazon recently canned a couple of its period dramas, The Last Tycoon and Z: The Beginning of Everything. Combined with these announcements, that signals a hard push for big event series as the service attempts to mimic the success of stuff like Game of Thrones, Westworld, and Marvel’s Netflix shows. None of these shows have hard release dates, but Amazon Studios head Roy Price said in a letter to Amazon employees that he he’s “feeling bullish” about what’s coming the next couple years, so they’re not too far off. And let’s not overlook the irony of Amazon, one of the biggest and fastest-growing companies in the world, making shows about futures ruled by mega-corporations. Just bask in it.